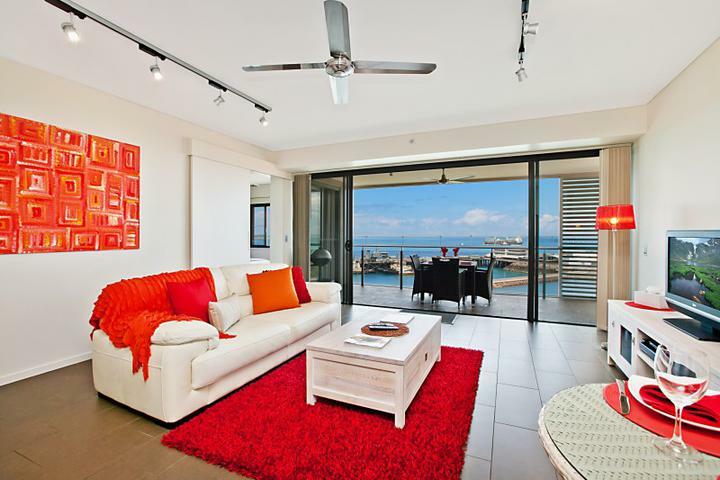 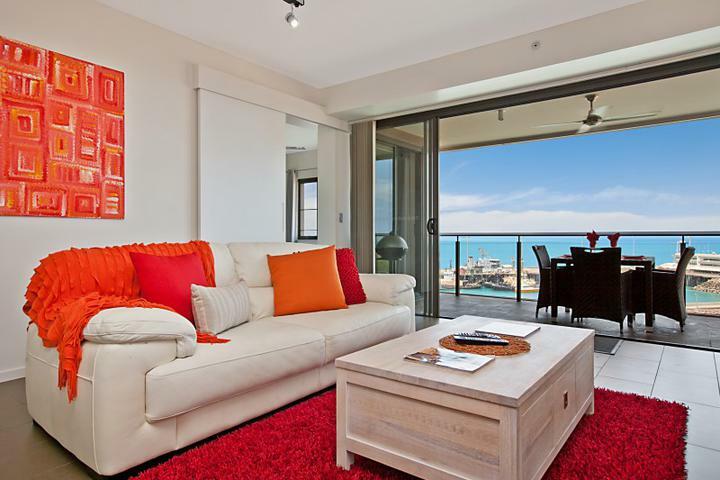 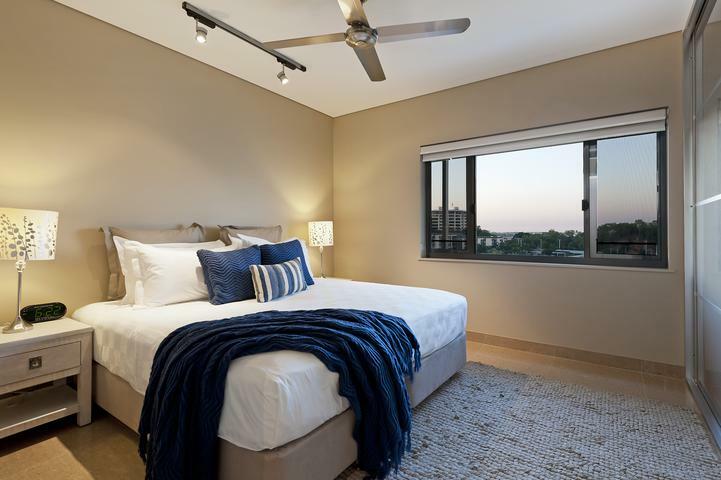 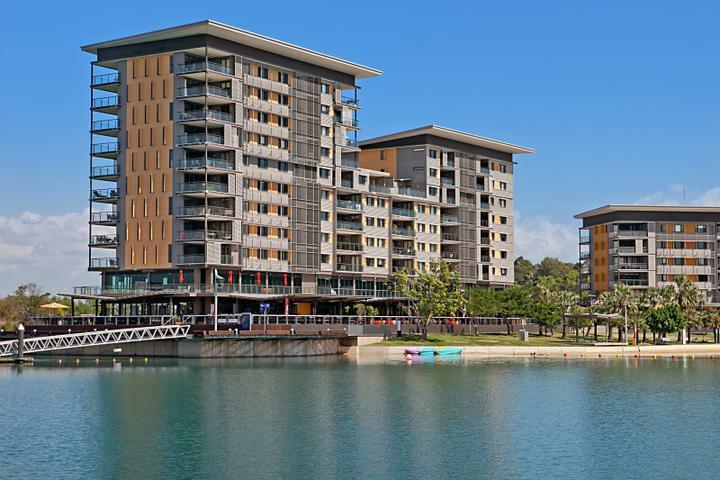 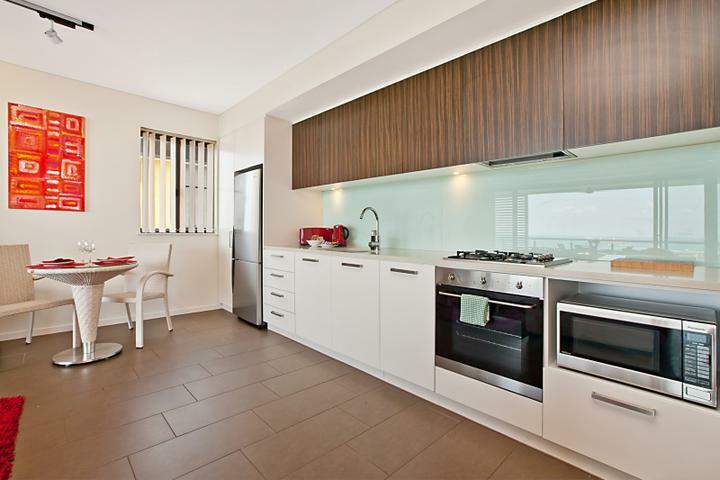 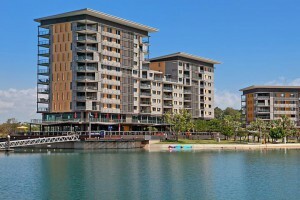 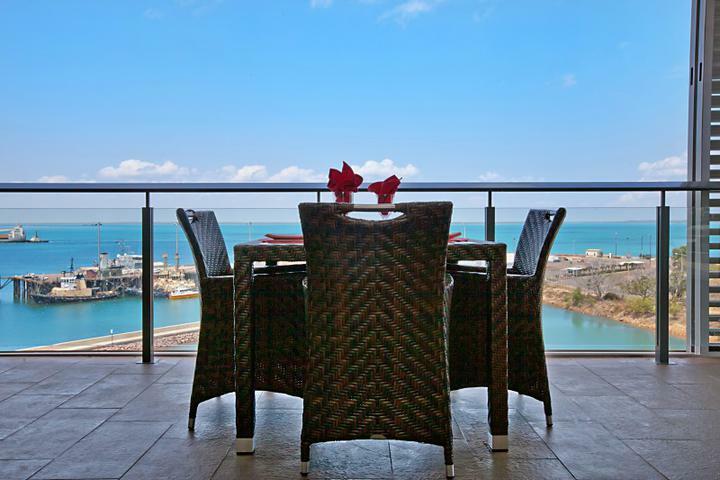 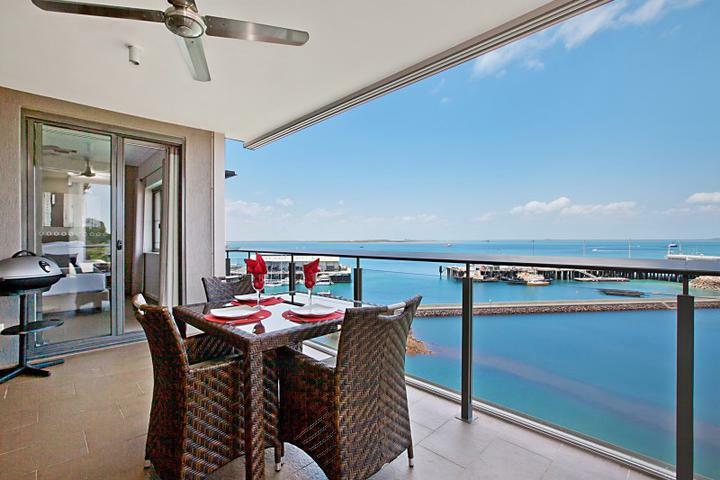 Darwin Waterfront Luxury Suites’ are a collection of outstanding 1 Bedroom apartments – which are situated at the Waterfront precinct. 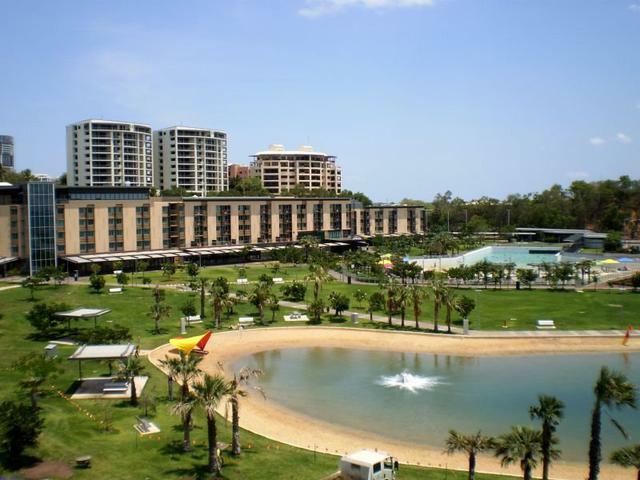 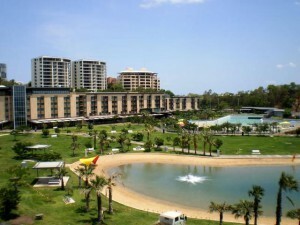 It is one of the best locations to be in to explore Darwin. 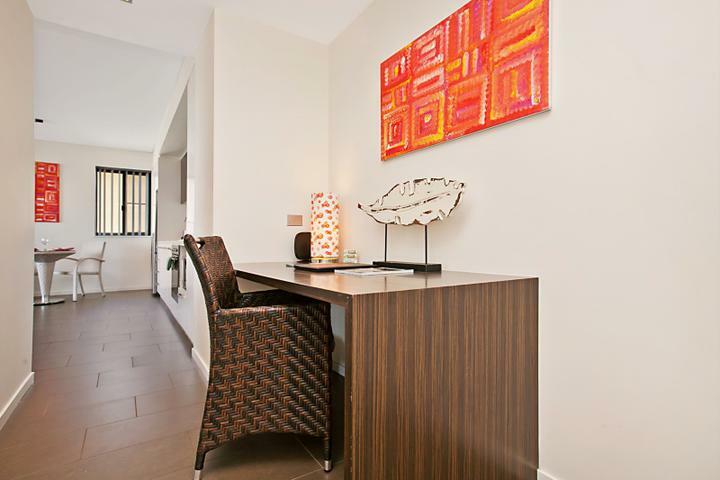 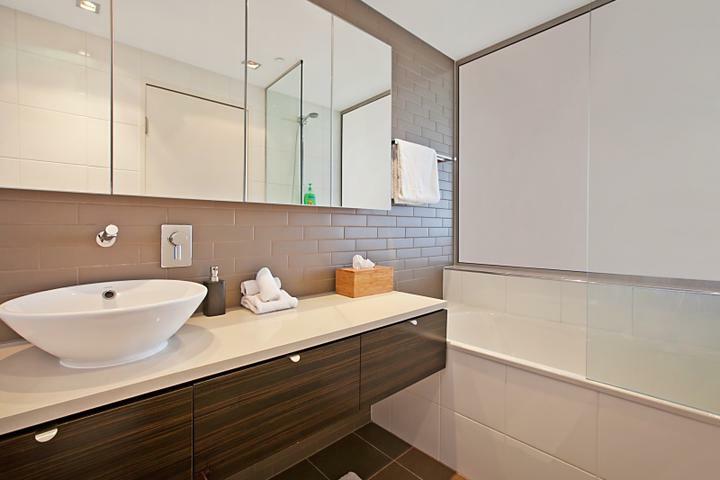 All of our apartments are magnificently appointed with all of the luxuries of home. 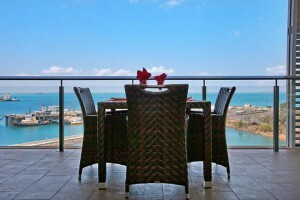 Lounge, open plan dining and kitchen with sweeping views from the balcony with BBQs and outdoor setting. The 1 bedroom apartments have a sumptuous king bed or 2 Single beds n the master bedroom. 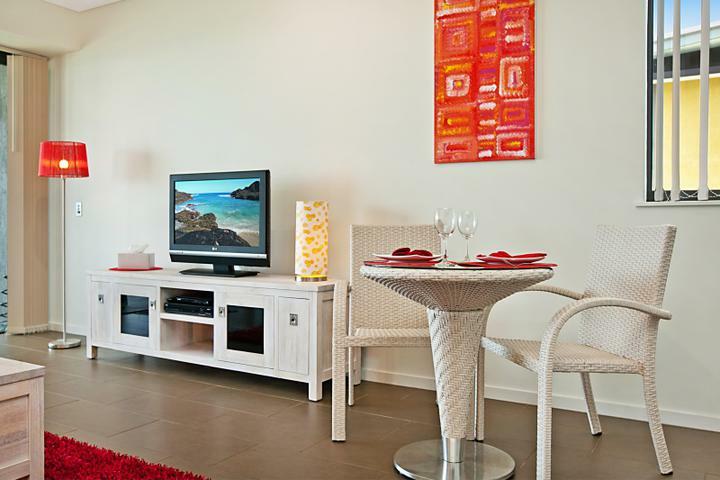 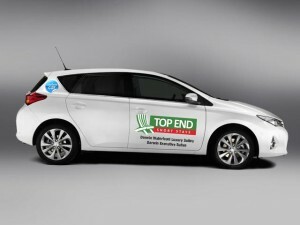 High Speed Wifi and FETCH TV available.